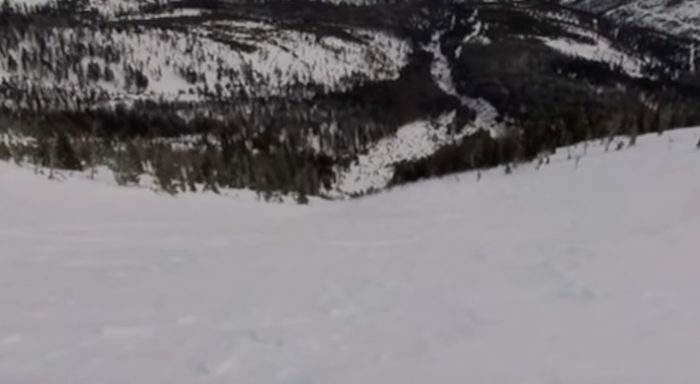 A Montana man intentionally triggered an avalanche at Bridger Peak to prevent other skiers from accidentally triggering it, according to the Gallatin National Forest Avalanche Center. Max Cohen, a native of Vermont, told NBC Montana Tuesday that he recognized the loose snow and performed a ski cut to prevent impending danger. Cohen, who’s been in Bozeman for six years, recorded the incident on his GoPro and sent it to the Avalanche Center. Read the full article here on NBC Montana’s website.